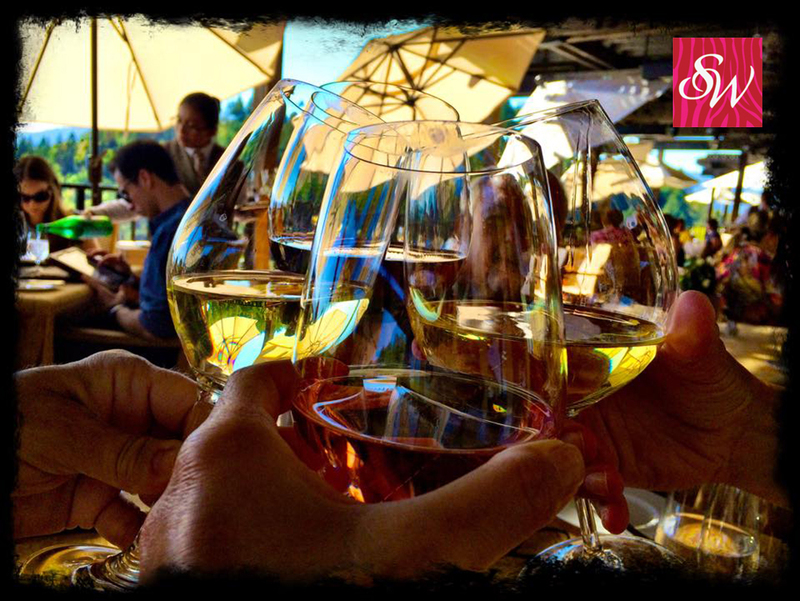 Napa Valley is full of sensory experiences, beginning with spectacular landscapes that house over 450 wineries. Amazing restaurants, including 7 with Michelin-stars, two of which have the coveted three stars and a great selection specialty food purveyors. 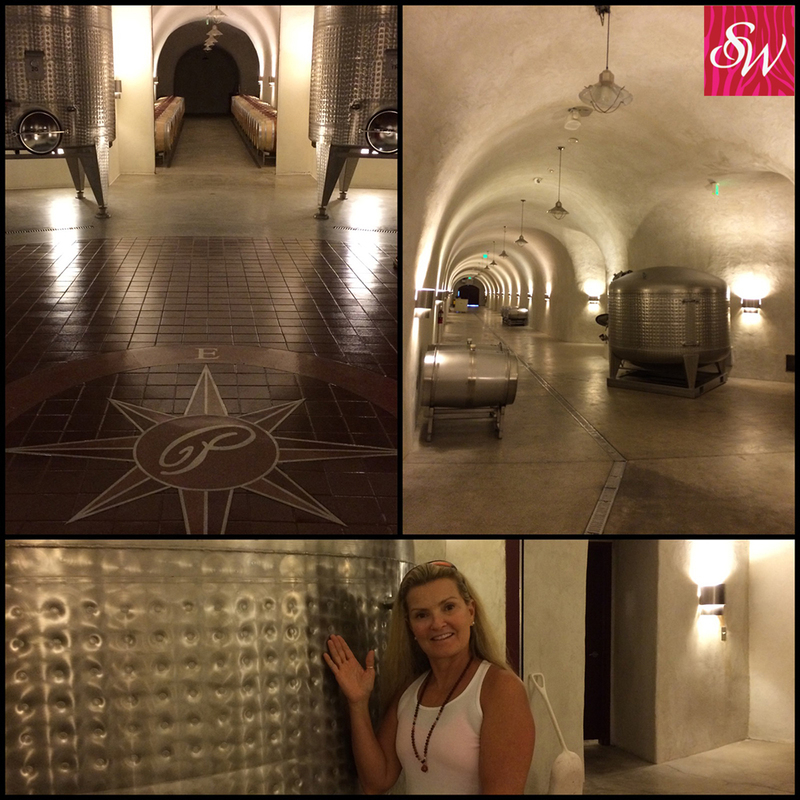 We were recently there for a short four days of gourmet bliss. 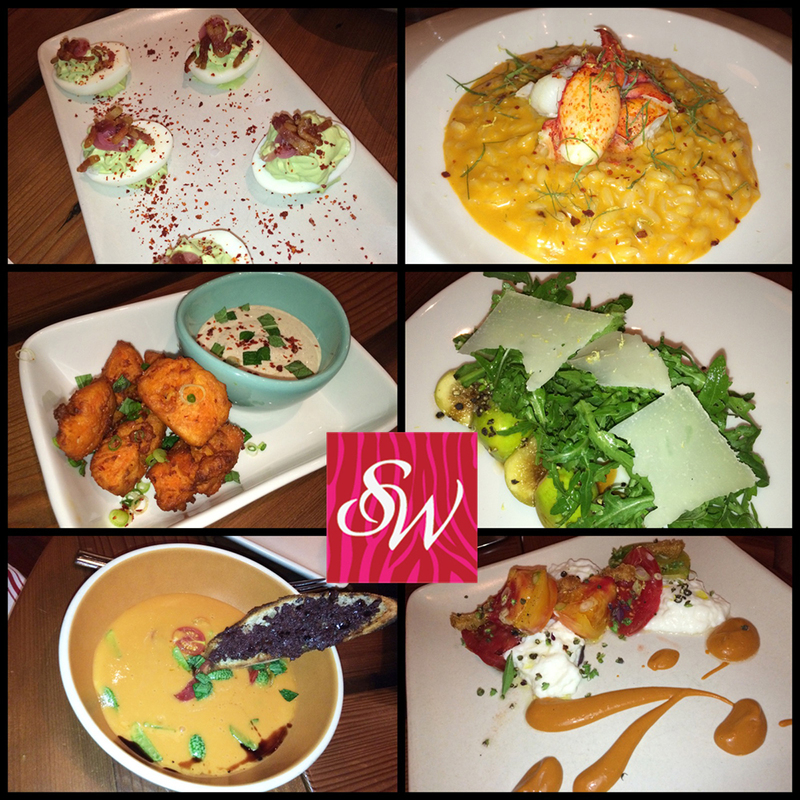 Below are a few of the highlights and recommendations from our trip. 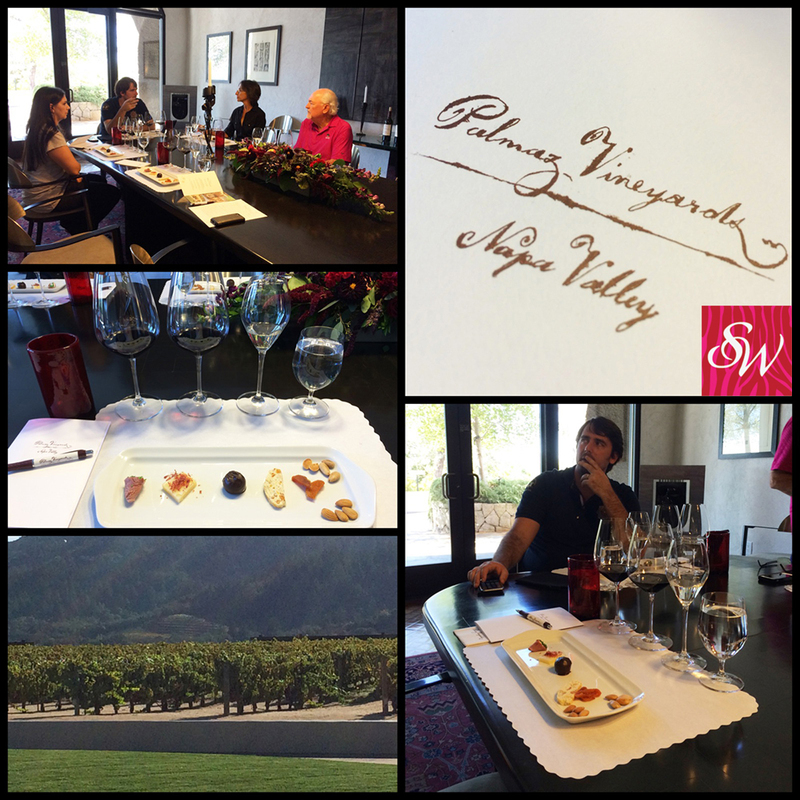 We will of course go again and continue to add to SW’s “Experience Napa Valley” list. 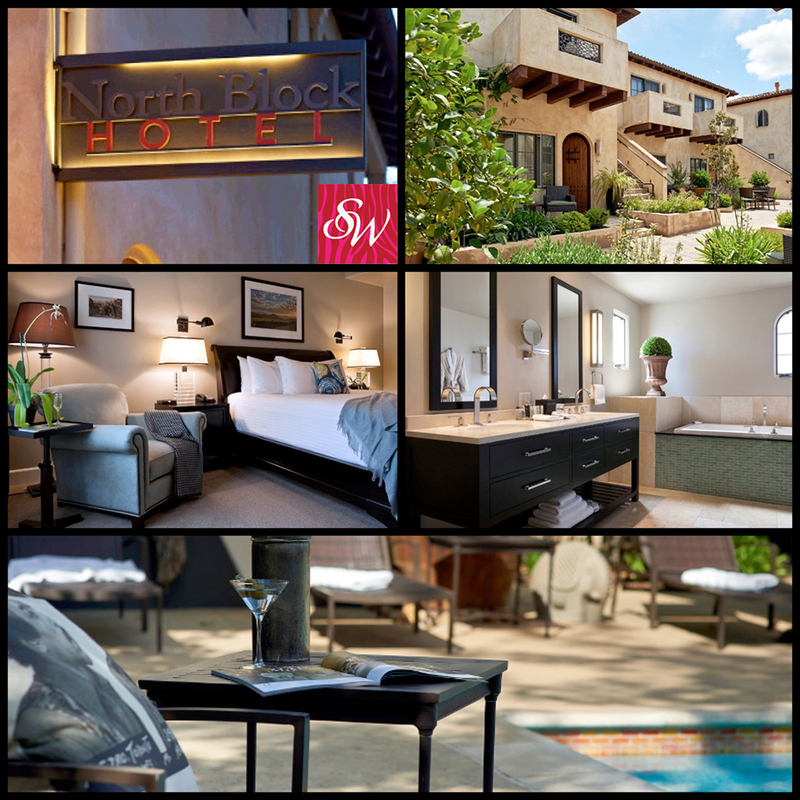 A modern boutique hotel located in Napa Valley’s idyllic town of Yountville, situated at the north end of this culinary mecca. 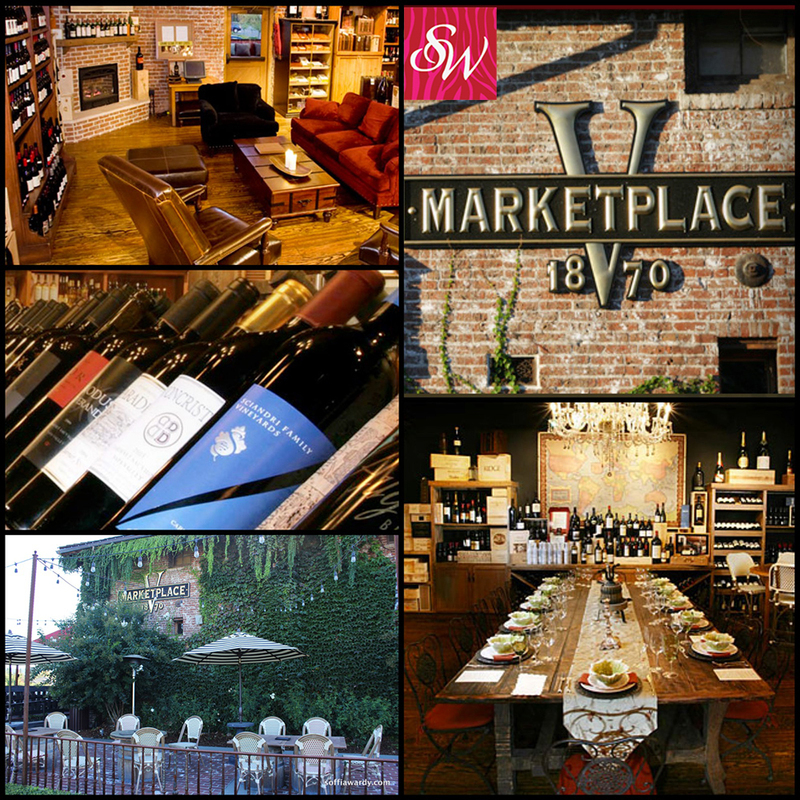 It’s quaint, fun and perfectly located within walking distance of several fantastic restaurants and tasting rooms. In years past Palmaz Vineyards was a forgotten stone winery, a once beautiful but old house badly in need of renovation, and acres of land that had once produced fine Napa wines. The small valley had once been the home of Cedar Knoll Vineyard and Winery, founded in 1881 by Henry Hagen, one of Napa Valley’s pioneer winemakers. Today, the vineyards are once again thriving, the restored Hagen house is a family home again, and the winery has been reinvented by a labor of love. 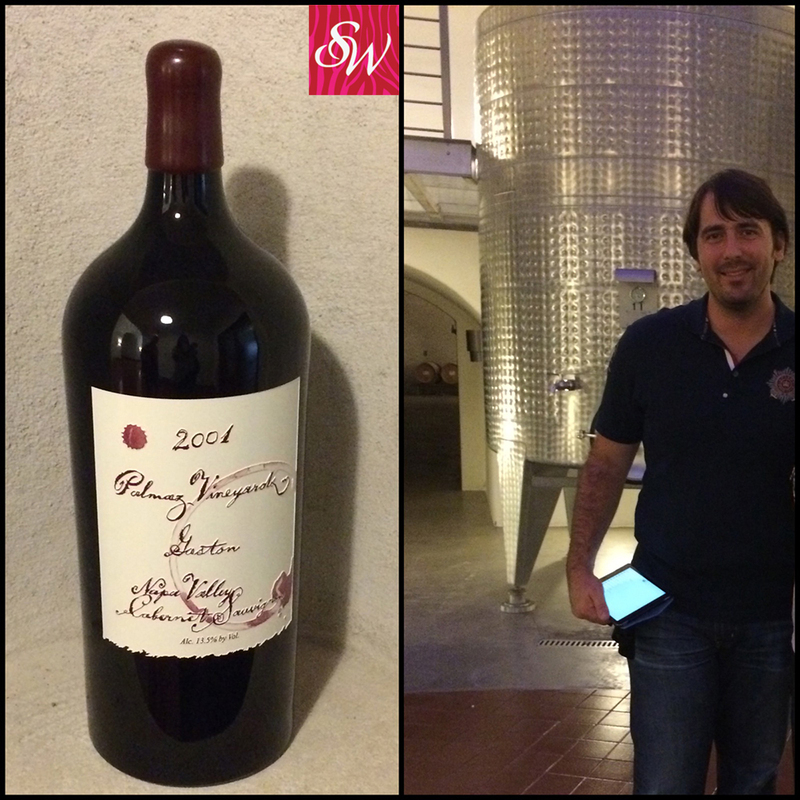 We were fortunate enough to experience the winery through the eyes of Christian Gaston Palmaz, son of founders Julio and Amalia Palmaz and now the Director of Operations for Palmaz Vineyards. 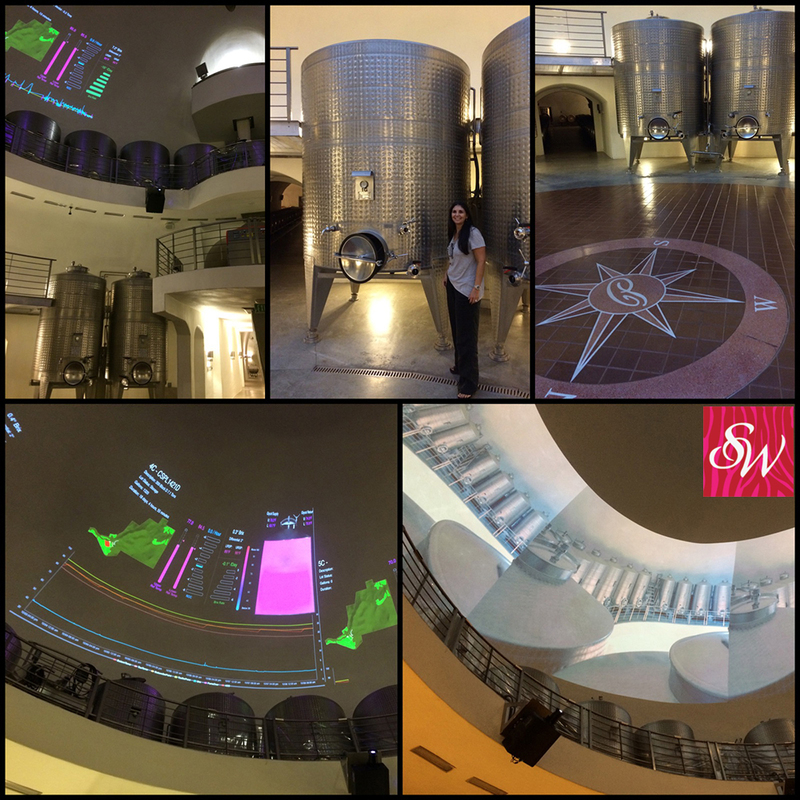 It was an awe inspiring experience and a must for anyone wanting to witness a perfect marriage between a passion for wine making and the wonders of technology. 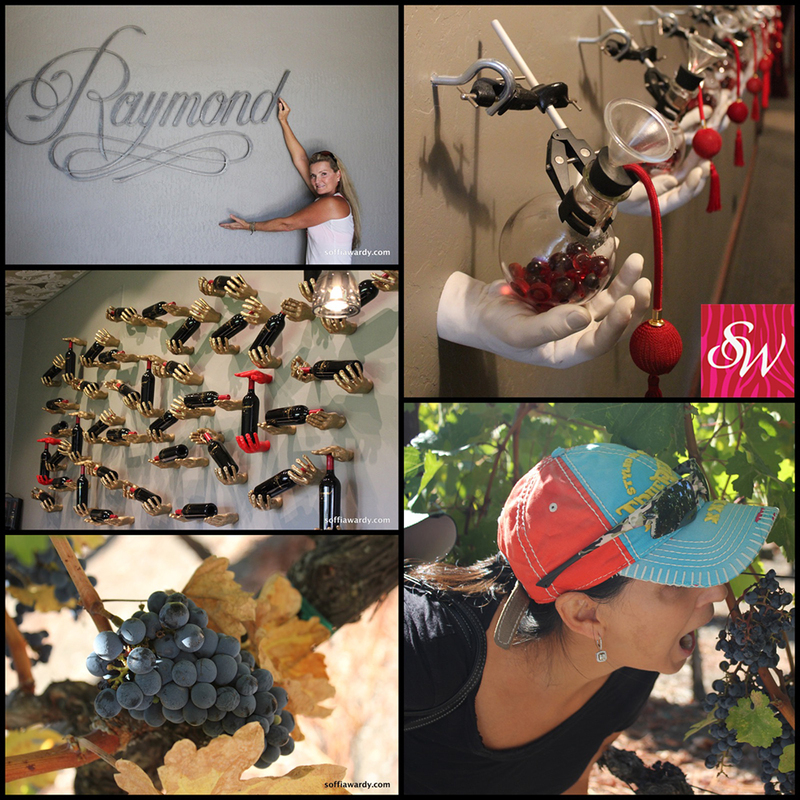 Inspired by owner Jean-Charles Boisset, Raymond Winery is whimsical and cheeky offering an opportunity to discover wine in a series of diverse experiences. 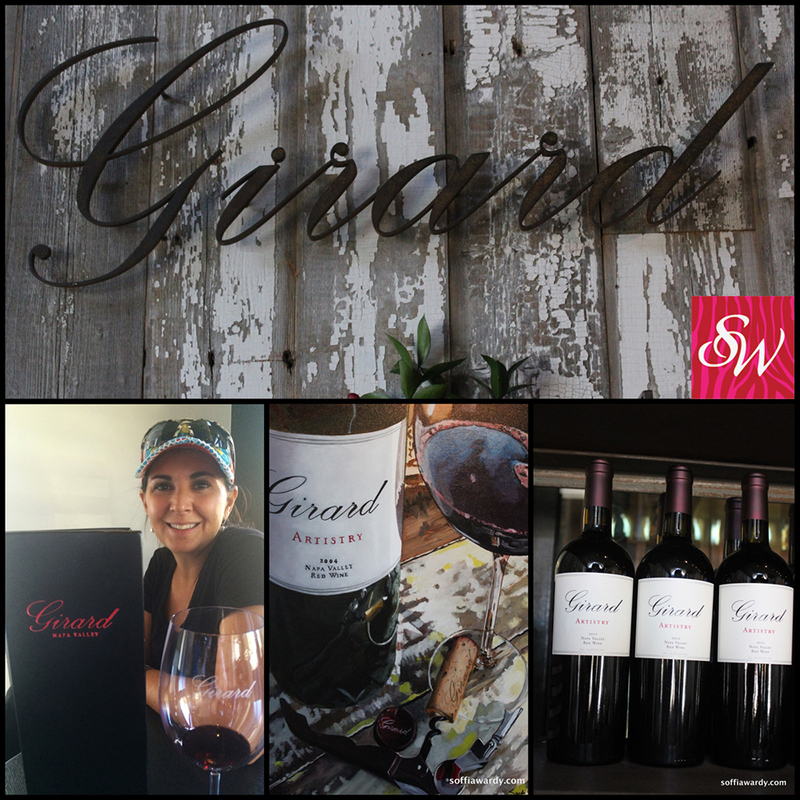 A fun afternoon stop in Yountville, to enjoy and taste delicious wines. Chef Keller Thomas opened Ad Hoc in September of 2006 as a casual estery for American comfort food. 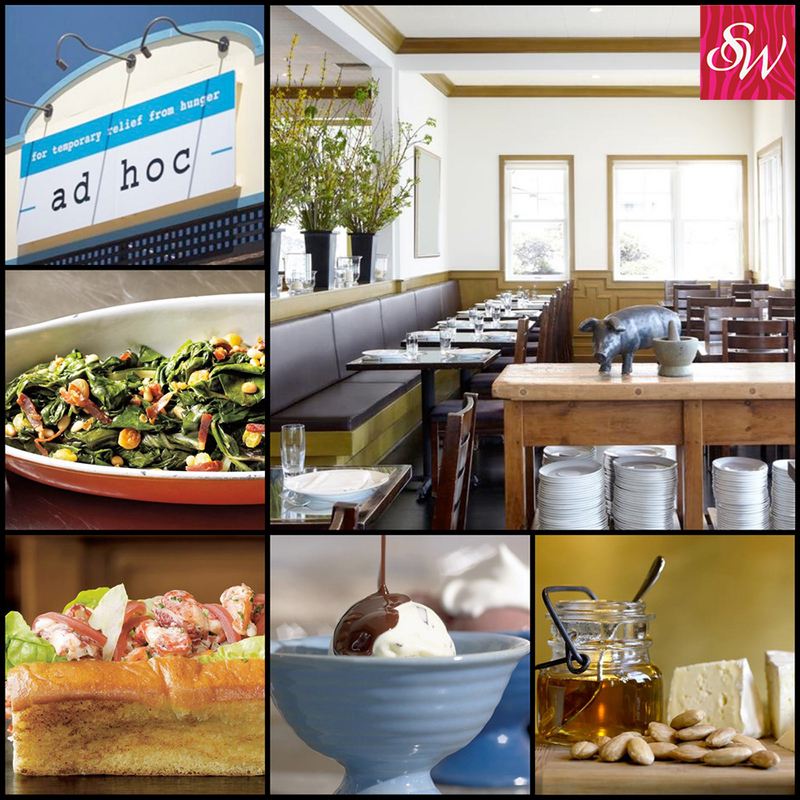 Ad Hoc, literally means “for this purpose,” and was developed to temporarily fill a space while Keller developed a different restaurant concept. 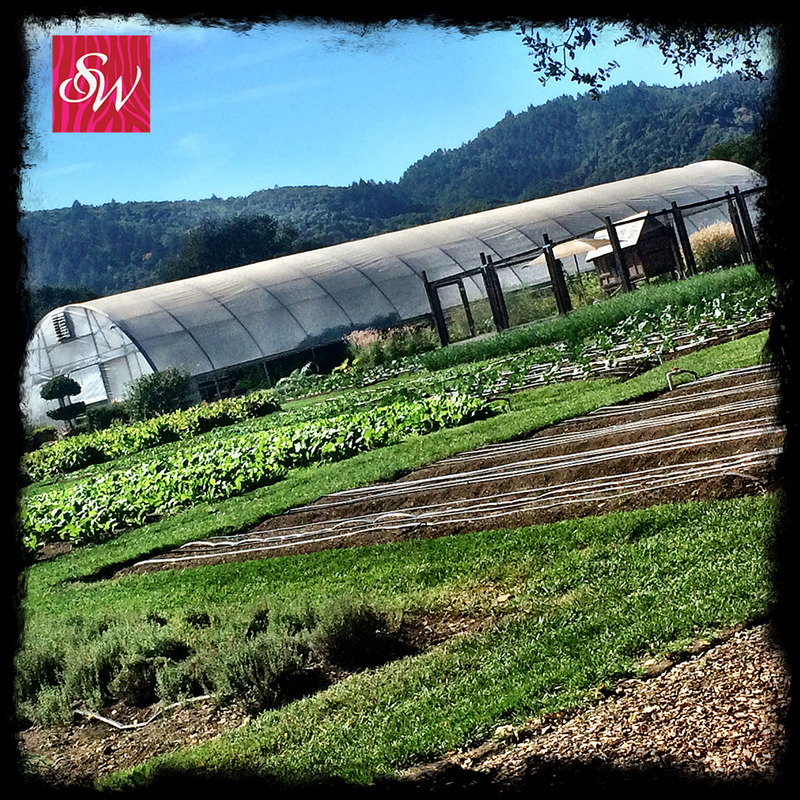 The temporary venue was so well received that it has become a permanent member of Chef Keller’s, Yountville restaurants. 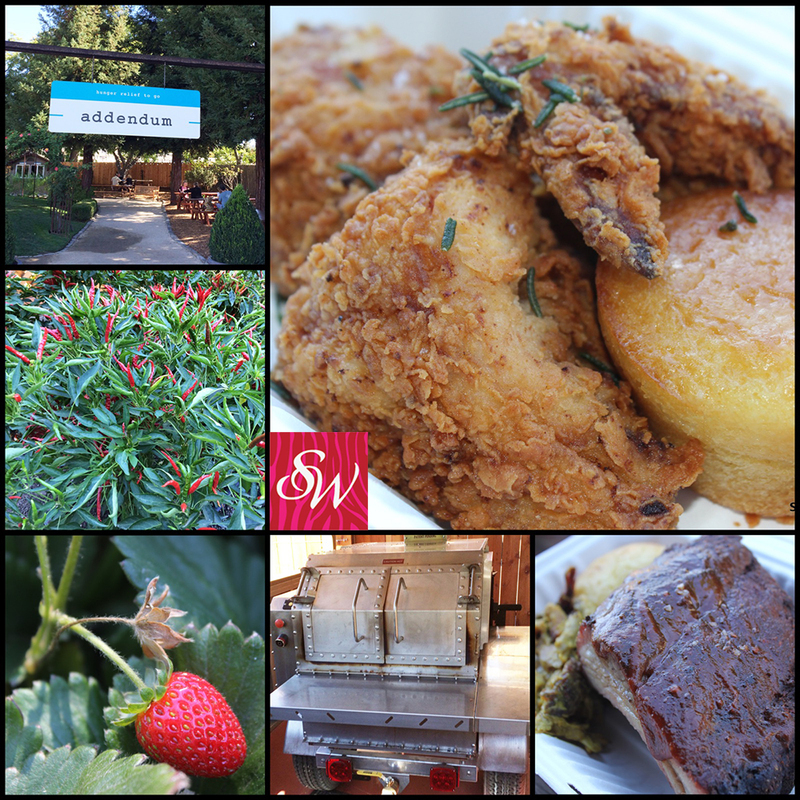 The four-course menu changes daily, featuring down home dishes served family style such as fried chicken, pot roast and barbecue. Addendum, another Keller favorite is literally in Ad Hocs’ back yard, serving to-go or picnic-in-their-garden boxed lunches, Thursdays through Saturdays. 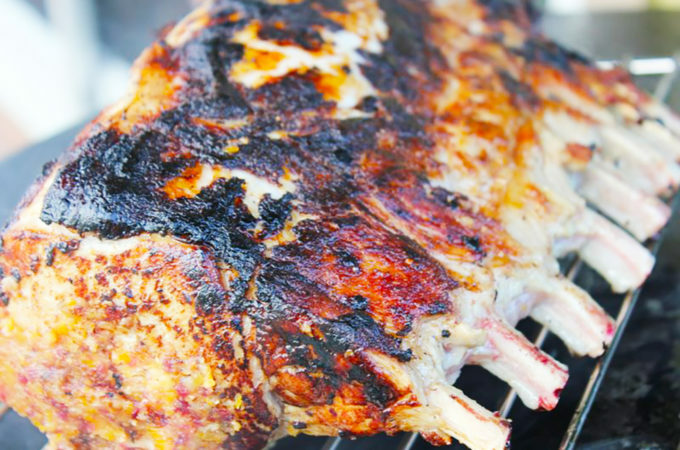 You have a choice of their famous buttermilk fried chicken, barbeque pork ribs or pulled pork. 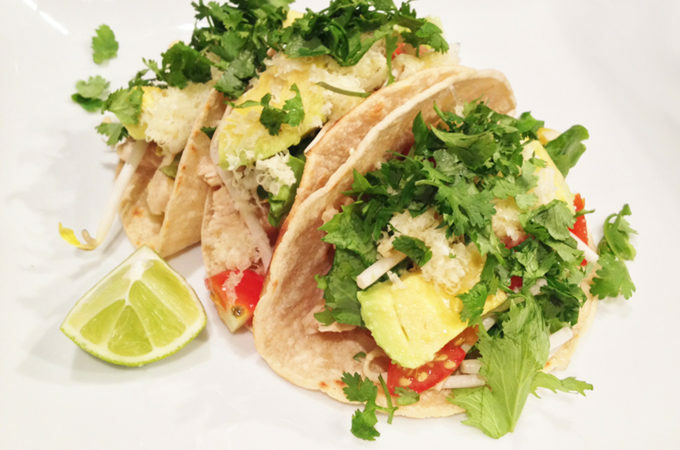 It’s a great way to get a taste of Ad Hoc for lunch. 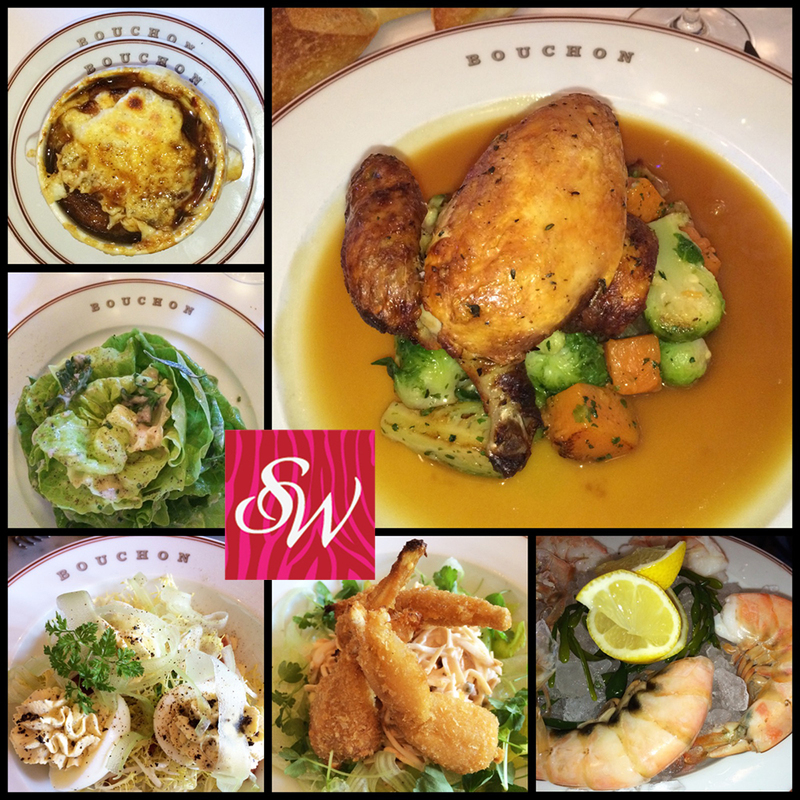 Bouchon offers a well executed seasonal menu and raw bar, including classic favorites like roast chicken, leg of lamb, and trout amandine. The Vin en Carafe program at Bouchon features selections made exclusively for the restaurant from top wineries in Napa Valley and France. Don’t miss the Bouchon Bakery, located next door. 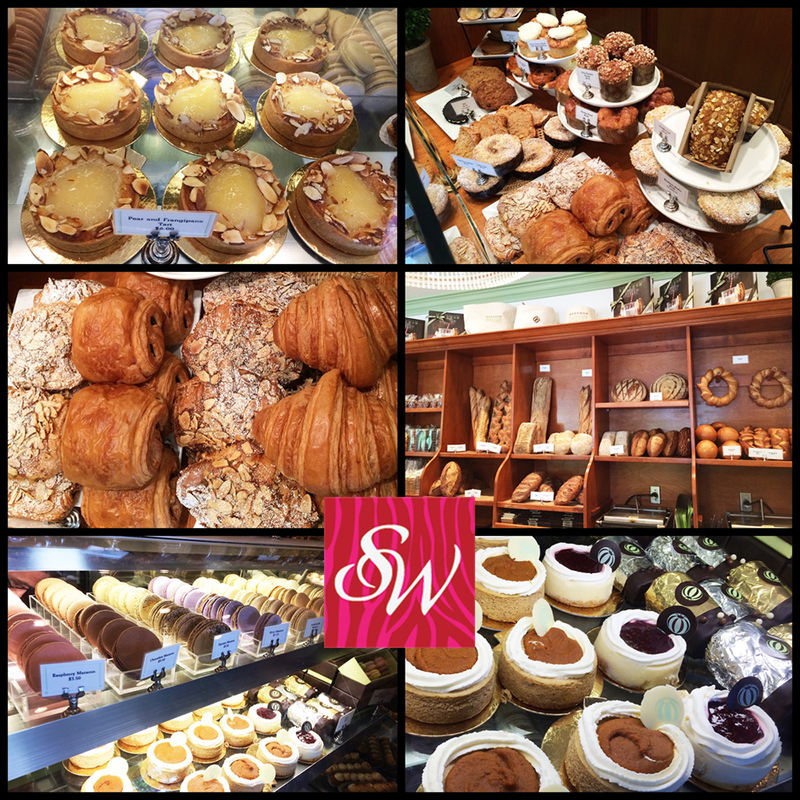 Reminisce of a classic French boulangerie, featuring a wide selection of artisanal breads and classic desserts. 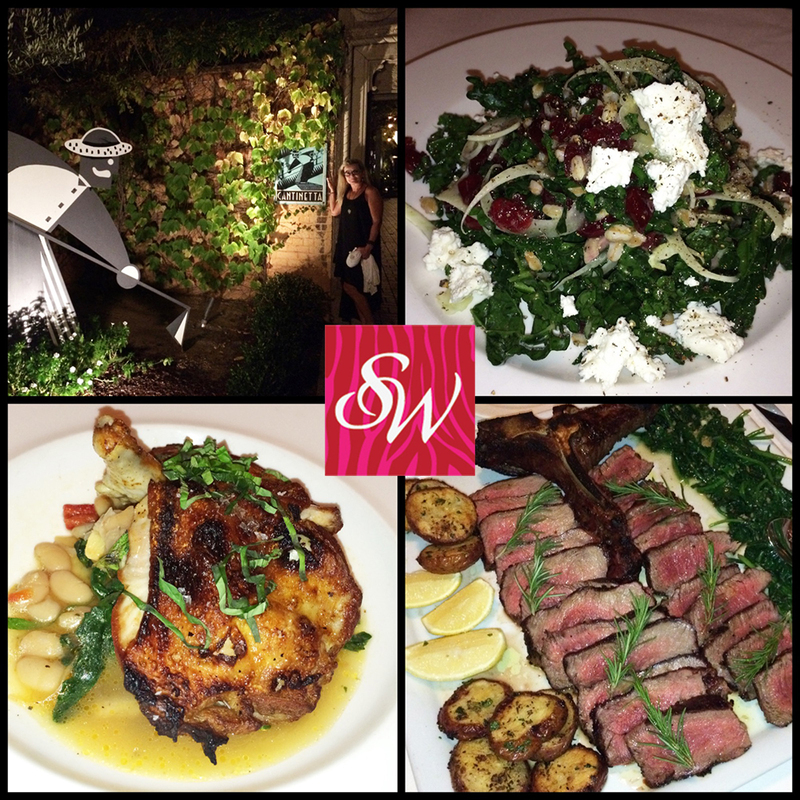 Chef Michael Chiarello offers an exiting menu of bold Italian flavors, in a rustic, refined indoor/outdoor venue. 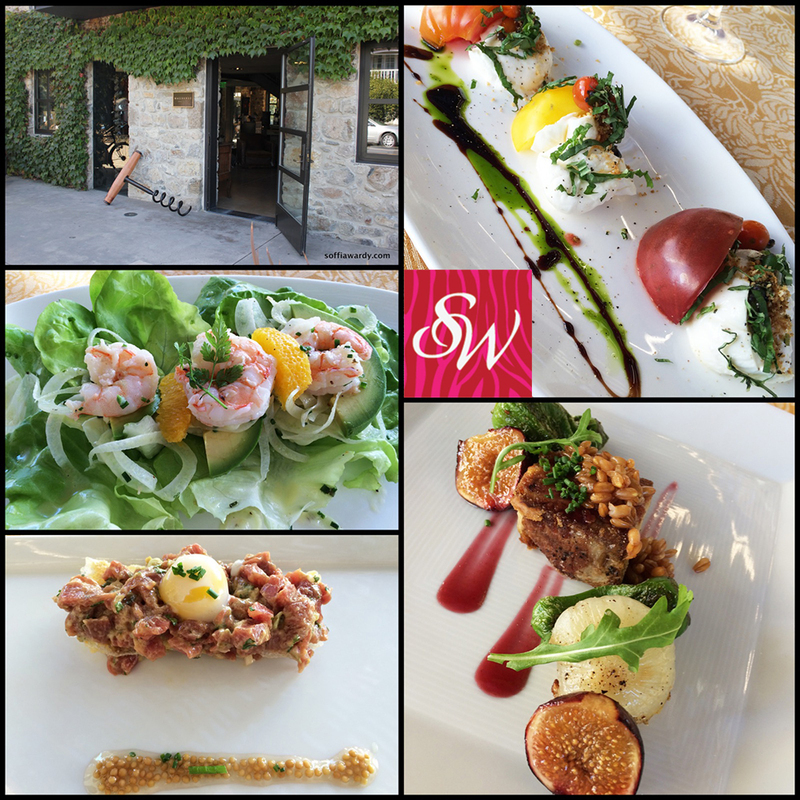 A lovely place to lunch or dine at one of Napa Valley’s first great restaurants. The famous terrace offers some of the most sought-after panoramic views of the neighboring vineyards and stunning sunsets in Napa Valley. 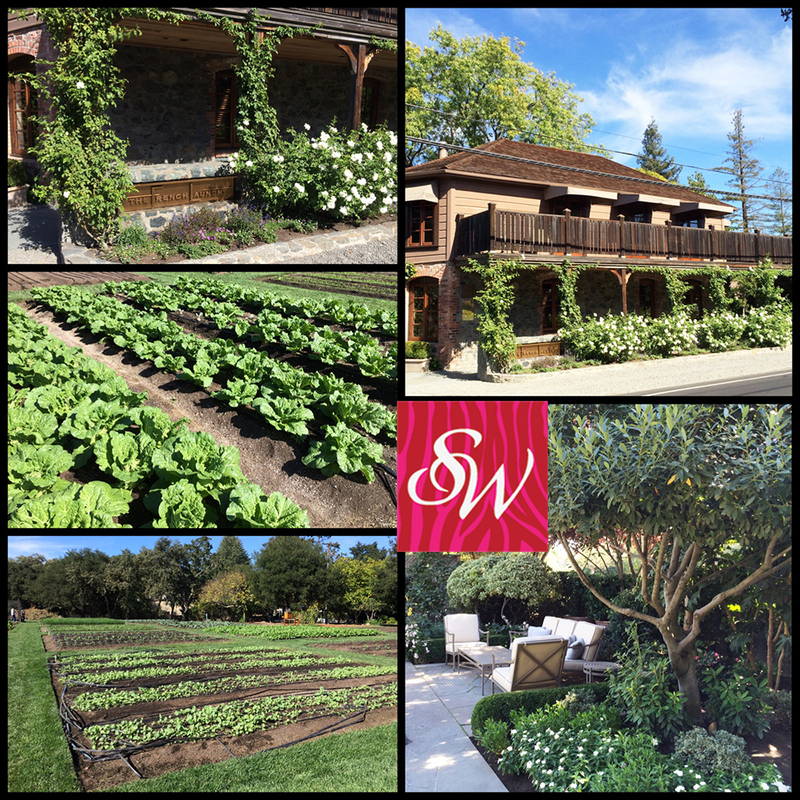 The French Laundry is not to be missed with a classic French menu, which changes daily using the finest quality ingredients, and impeccable service to go with it. 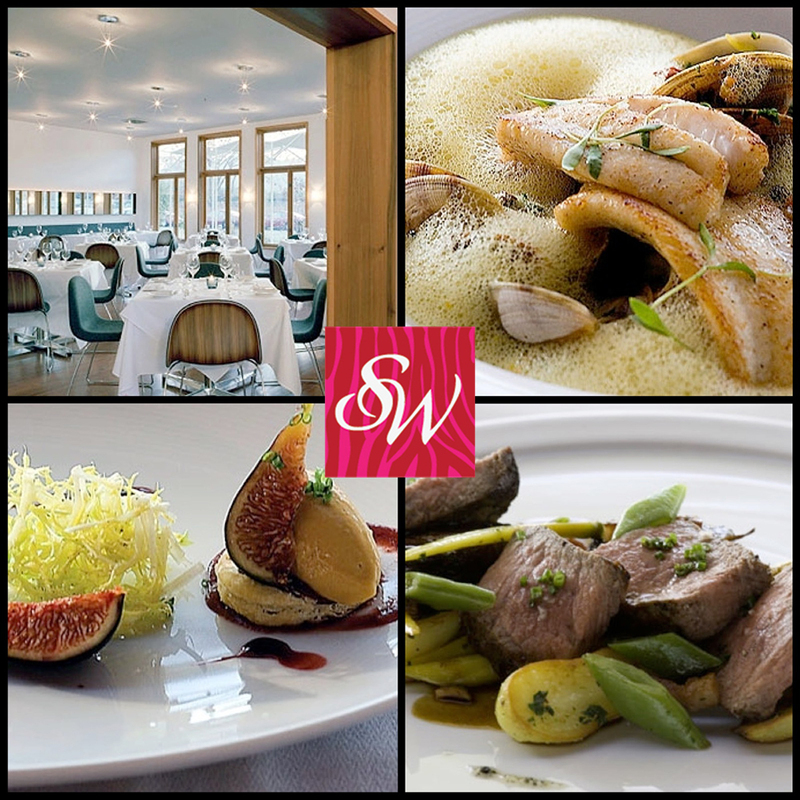 Chef Thomas Keller has earned all three coveted Michelin Stars among many other awards and accolades. Northern California Chef Richard Reddington creates dishes inspired by Asia, Europe, and Mexico in a warm, modern setting. TORC is a contemporary, high-energy American restaurant with global influences and one of our all time favorites. 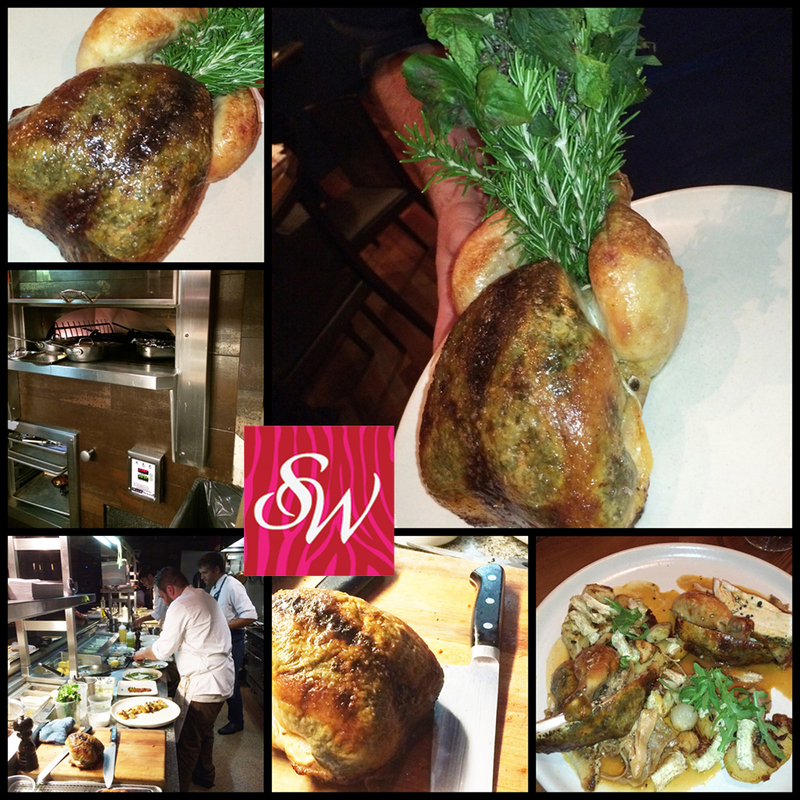 Chef Sean O’Toole knocks it out of the park with his menu! Roast Chicken for two is sublime as are all the small plates. 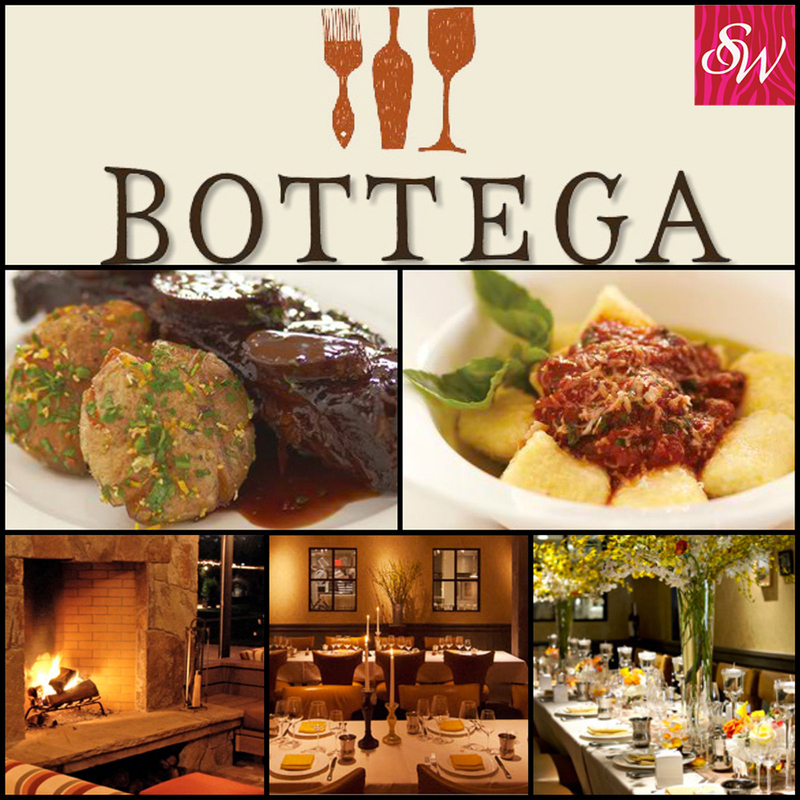 A Napa Valley classic, celebrating it’s 25th year delivering classic Tuscan fare and indoor/outdoor dining. 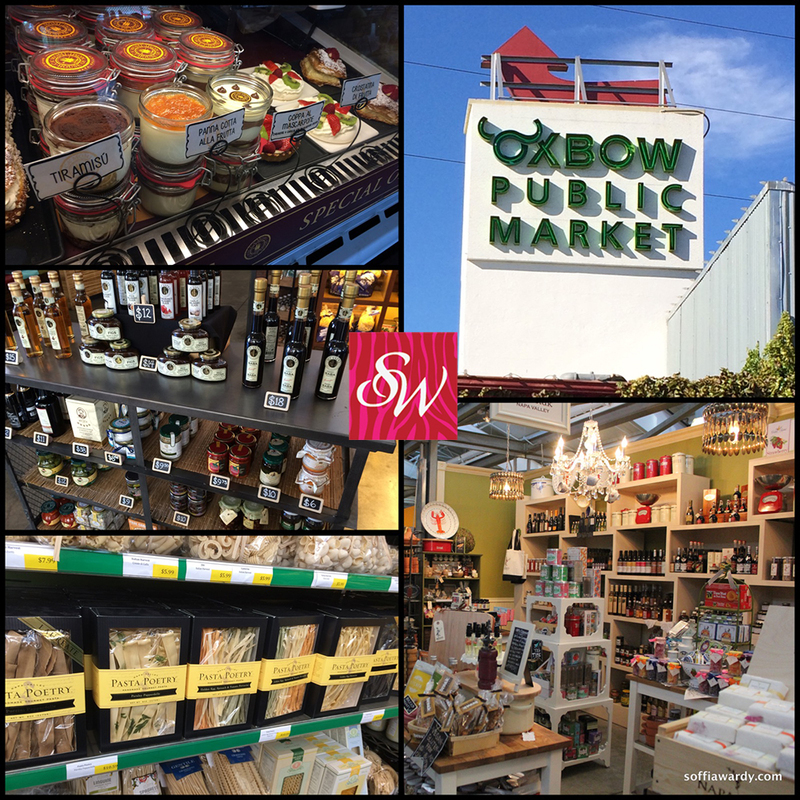 A trip to Napa is not complete without some time to experience, savor and enjoy the Oxbow Public Market. 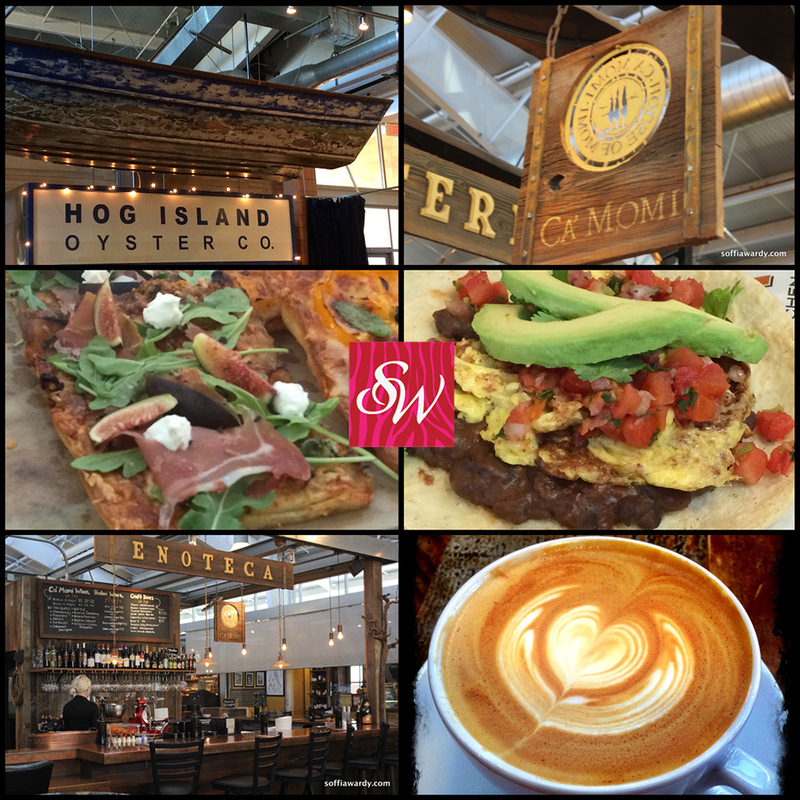 We recommend you visit several times to enjoy everything from Ritual Coffee Roasters, The Model Bakery, The Fatted Calf, Gott’s Roadside, Whole Spice, Hog Island Oyster Bar to name a few. Scott Lewis is the man behind the best boutique wine shop in Napa, offering tastings, wine dinners, training and one of the best selections of unusual and interesting wines available in the area. In addition to some amazing bottles of wine, I purchased a beautiful saber from Scott, after he taught me how to hack the top off of a champagne bottle…one of my proudest moments.